Soak seeds during 24 hours and then stratify 3 to 4 months at +3°/+5°C. 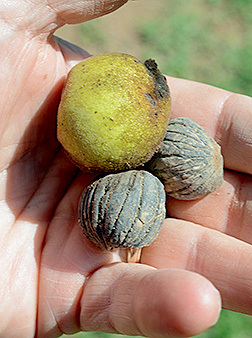 Arizona walnut Juglandaceae Juglans major (Torr.) A.